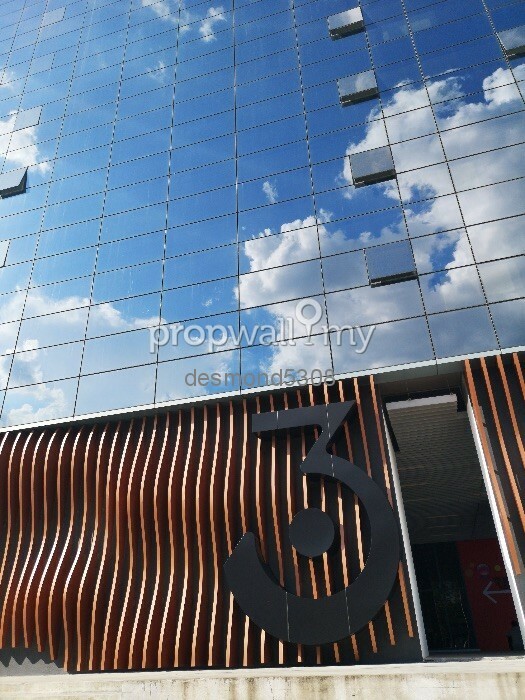 3 Towers is a commercial property building in Ampang Hilir, Kuala Lumpur that is located along the bustling Jalan Ampang where business developments are rapidly blooming. The property is developed by Sri DongLai who has synergized the three elements of water, wind and sun as the concept of the building. 3 Towers is a freehold mixed development of office suites, hotel and SoHo that spread over the three blocks of towers in a neat row. Tower 2B and Tower 3 of the development are allocated to office suites, offering standard business suites, duplex business suites, standard studio office suites and duplex studio office suites. The 510 office suite units have a selection of built-ups, ranging between 399 sf and 2,045 sf. At Tower 2B, the standard office suite units are located from the sixth floor to the eighteenth floor. Meanwhile, the duplex units can be found from floor nineteenth to twenty-third. There are 12 units per floor on Tower 2B, with four corner lots having a built up ranging from 1,498 sf to 1,518 sf. Other than that, there are also six units of 500 sf built up, two units of 700 sf built up, and eight units of more than 800 sf built up available. Tower 3 at 3 Towers was designed to accommodate office suites with its efficient work environment space. The facilities offered at the tower are meant to connect, facilitate, indulge and entertain the tenants while they are working. 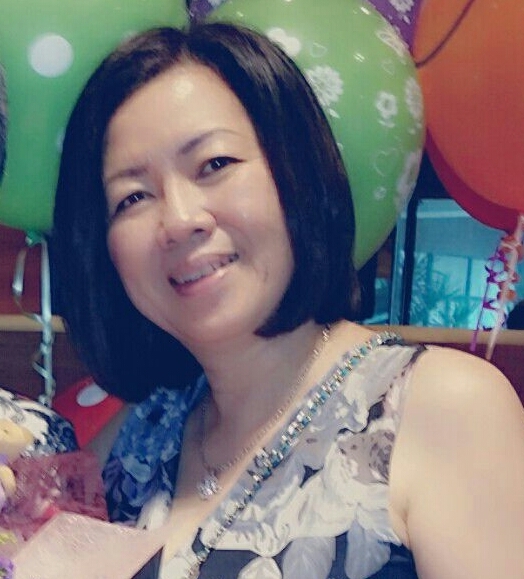 The 'work and play' atmosphere has an aesthetic flair that is absent in most of business buildings in Kuala Lumpur. It could be the benchmark for other business buildings to follow. There are two office suite designs available at Tower 3. 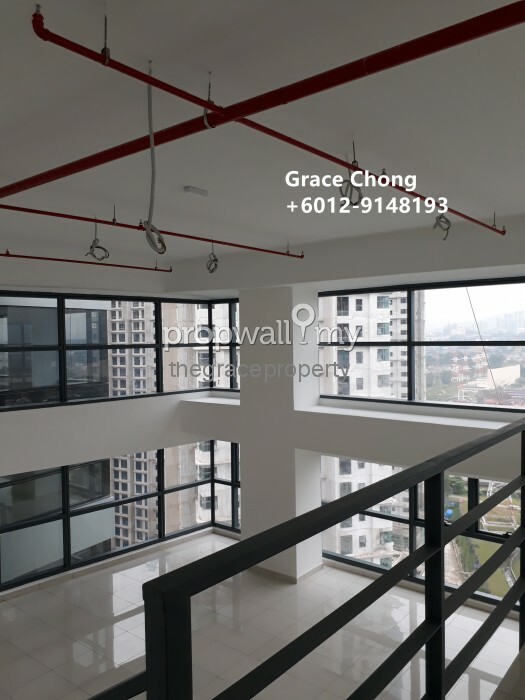 The standard studio office suites are located on the eighth to seventeenth floor with the ceilings of these levels are approximated to be 3.8 meters. The other option available is the duplex studio office suites that are located between eighteenth and twenty-third floor. The ceilings of these type is much higher at 6 meters' high as to accommodate the mezzanine floor. The built-up sizes of these office suites are between 522 sf to 2,045 sf and there are 20 units per floor. The building has eight lifts provided for the people. 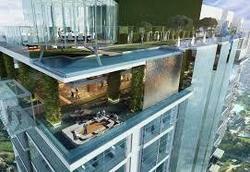 3 Towers also offers an exclusive Sky Garden located on top of Tower 3. The architectural masterpiece roof top provides conveniences which encompasses of reception lounge, multi-purpose area, gymnasium, river lap pool, sky beach, sun garden, grill terrace, BBQ stations, Jacuzzi, open roof dining, supper club, and alfresco food and beverages outlets. In 3 Towers, one will not have to worry about their safety for it was built with 3-tier security system involving an intercom system between apartment units and guardhouse, card access system at the main lobby and further enhance security with CCTV surveillance. The 3 Towers amenities also include banks and shop lots nearby, one is at ease living with comfort when the town facilities are within reach. 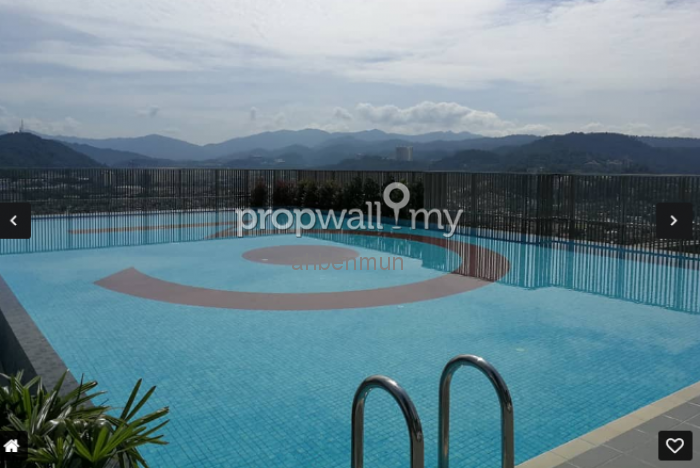 The residence is perfect for the urban individuals because Suria KLCC, KL Pavilion, Fahrenheit 88, Great Eastern Mall, Ampang Point Shopping Center, and Wangsa Walk Mall are in short distance from the enclave. Becoming the landscape surrounding the energy themed 3 Towers commercial lot are the international schools, shopping complexes, five star hotels, embassy rows of houses and night restaurants. High-end hospitals such as Gleneagles Intan Medical Center, Prince Court Medical Center and Ampang Puteri Medical Center are only mere minutes away. 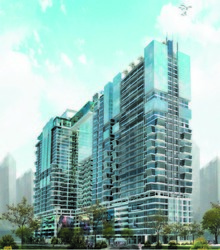 3 Towers is accessible via DUKE Expressway, Middle Ring Road 2, Jalan Ampang and Jalan Tun Razak. Located within famed embassy enclave, Ampang Hilir is blessed with nearby amenities that include a hospital, a shopping mall and a selection of restaurants. Therefore, traffic congestion around the area of 3 Towers is frequent especially during peak hours and weekends. At other times, traffic moves steadily. Also, the residential area is close to the major transportation hubs with the nearest LRT station only minutes away. 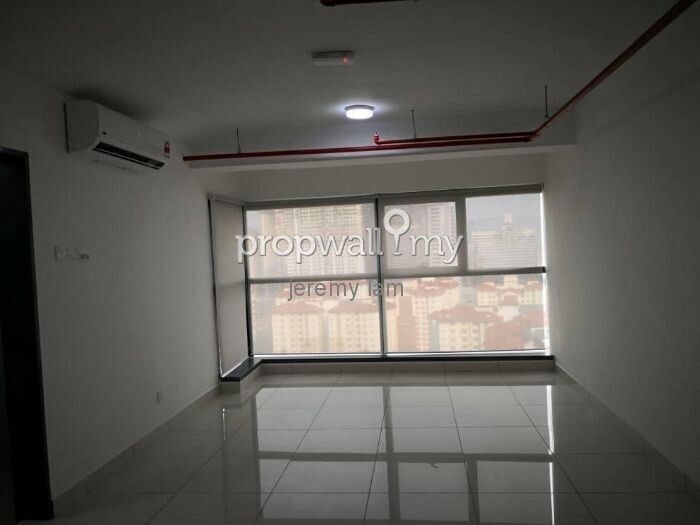 Suitable office location for potential investors, the RM377,000 price tag is lucrative despite the lack of parking bays being allocated to the buyers. However, they can be leased from the management.